A composition can be roughly defined as a piece of writing about a particular subject or issue. Writing good compositions is very important in the English Language in the sense that it allows the student to be able to express what is in his or her mind regarding a particular issue. It is also essential for students when it comes to English Language examinations. 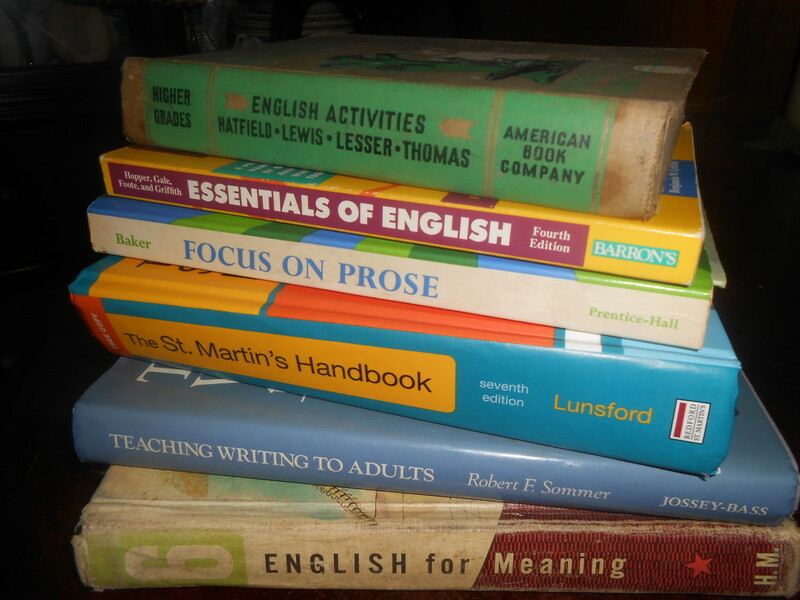 In English Language, compositions or essays happen to be one of the most important aspects of the subject. 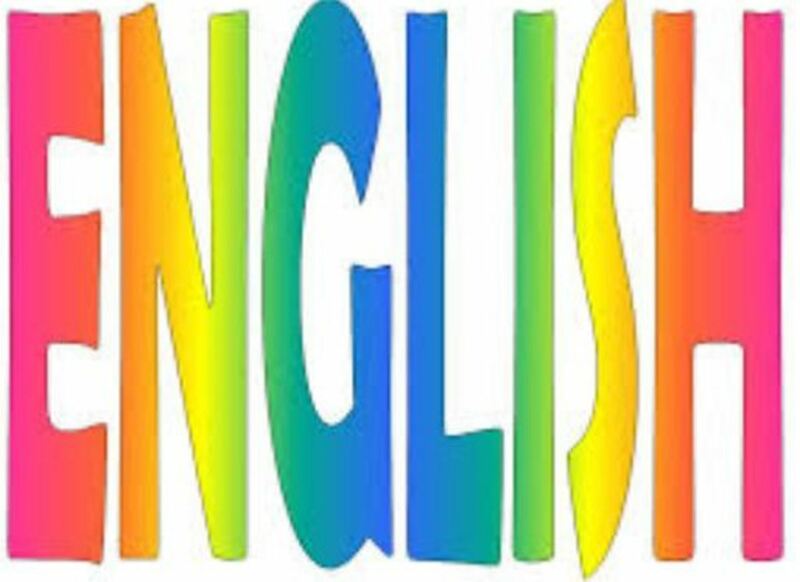 A typical English Language examination paper is made up o three parts, namely the Comprehension, Grammar, and the Composition or Essay. It therefore goes without saying that before one can pass an English Language paper very well, then the person must be well-versed in writing compositions or essays. Like was defined in the first paragraph, a composition is writing that focuses on a particular issue or subject. This means that you can be given a random topic or subject to write a composition about. For example, a student can be given a composition question that goes like this: “The rising incidence of road traffic accidents these days is alarming. In not less than 500 words, write an essay discussing at least three major factors responsible for this and suggest ways of dealing with the problem”. The above is a typical example of an English Language paper composition or essay. 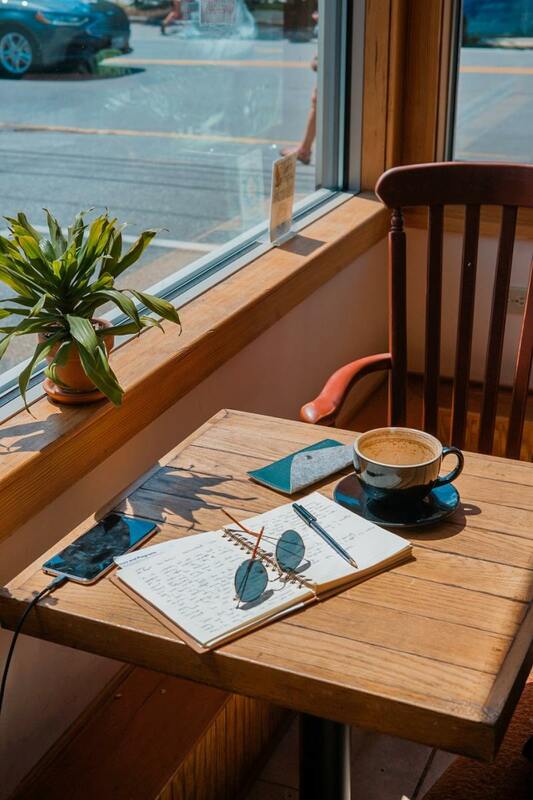 Since this article is basically about how to go about writing good English compositions, let us now delve straight into that. In writing a composition or an essay, it is imperative to know that your examiners will not only look at your content but also look at important things such as your grammar, punctuation, and your style of writing. In another article, we will take a detailed look at the things that examiners look for when marking your compositions or essays. But before that, let us see how we go about writing a good essay or composition. A typical English Language composition is made up of four major parts, namely the heading, the introduction, the body and the conclusion. If you write your composition without bringing in any of these four parts, then you are going to lose vital marks. Let us take a look at the various parts one after the other. The Heading or the Title is obviously the first part of a composition or an essay. About 99 percent of compositions require headings. A heading is basically the title that you write at the beginning of your composition. Your heading can either be written in block letters or in initial capitals (this is where you make each word of the heading start with a capital letter). When choosing a heading or title for your composition, make sure that the heading that you write utterly relates to the content of your essay. And also try keeping your headings short and catchy. The latter is not that important when it comes to English Language compositions for examination purposes, but still you should try to make it catch the reader’s interest. A good heading can range from just two words to a couple of words. It is never advisable to write very lengthy headings that end up looking like complex sentences. After the heading, the next thing that we do is to move into the territory of the introduction of our essay. The introduction or the introductory paragraph is a very relevant aspect of your essay because of the fact that it states the main idea of your composition. It basically lets your reader to know what your composition is going to be about. It is for this reason many experts say that your introduction should be good enough to arouse the interest of your reader and make the reader fall in love with it so that they continue reading. If your introduction fails to catch the interest of the reader, then you haven’t done a great job with it. You can also decide to define in your introduction one or more of the keywords or key terms that the composition is all about. For example, if you are writing an essay on “How Global Warming can be reduced”, it will be a good idea that you take a moment to define what global warming is all about in your introductory paragraph. This helps your readers get to know what global warming actually is in the first place. In an English Language examination, when you give your composition a very good introduction, you stand a high chance of getting some brilliant marks for that. After the introduction, we make a smooth transition into the body of the essay or composition. I sometimes call the body of the composition the “main content” because this is where you are going to state the main points of your essay and develop or elaborate on them. Let’s say that you are writing an essay on “The major causes of Road Accidents in your City”, it is obvious you are going to come up with a couple of points. It is always advisable to state and develop about five points. Never write below three points. 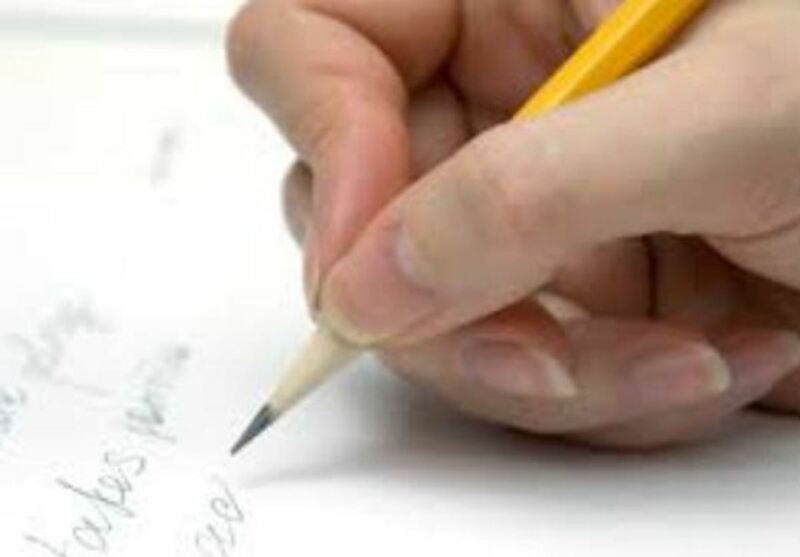 In an examination, if you are writing an essay that requires that you list and explain certain points, you will lose vital marks for writing below three points. In writing and developing your points, you should remember to always make sure that each point you bring and develop is contained within a single paragraph. So if you come up with five points, then you are expected to come up with five paragraphs. There are however, certain instances where a particular point is too complex or too broad to the point that one paragraph cannot do proper justice to it; here, you can decide to devote an additional paragraph to the point in order to properly explain it. You should remember that the body is where the majority of your marks lie. The body is basically the heart of your essay or composition. It is therefore imperative that you make sure that you thoroughly plan it well and make a draft (rough work) of the things that you are going to be discussing before you transfer the draft into the main work. When you plan your essay and jot down the points you are going to discuss in your draft, you will have a lot of points to talk about. If you do not prepare a draft and jot down your points, when writing the real essay you are likely going to forget some very important points. It is always better to plan your essay and write your points in your draft before transferring them into the real composition. If you do this, you will always have an edge over one who thinks and writes into the real composition at the same time. The person is bound to forget some points. 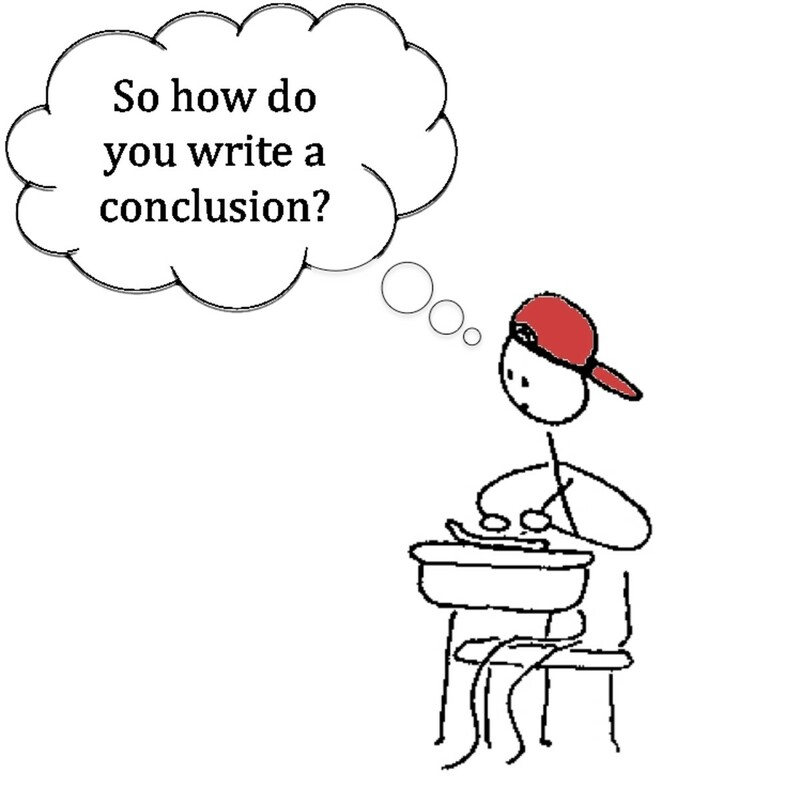 Although the conclusion is simple and can be achieved in a couple of sentences, it is a very vital aspect of your essay which you should not take for granted. After you have finished with your composition, it is extremely important that you take a moment and read over what you have written. No matter how carefully you wrote your essay, when you read over it you are bound to find some mistakes such as spelling errors, wrong use of punctuation marks and omitted words. These mistakes can go a long way in denting the beauty of your composition and making you lose vital marks if they are not corrected. This is a very important thing to do. 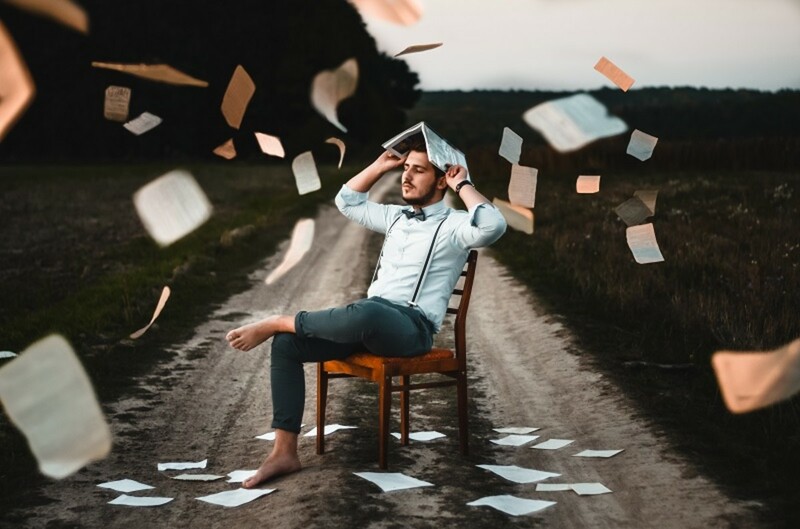 Before I end this article, I would like to draw your attention to some other important things that you should have at the back of your mind when you are writing your essay. If you faithfully follow the guidelines above, then you can’t go wrong writing a composition or essay – your essays are always going to be good and very interesting to read. Thank you greatly for this wonderfuk, i hope it will help.thanks once again. Thank you very much i got more idea about composition. its very helpful. kindly be posting some examples of written composition. It was really helpful and it is completely different from what i thought a composition is about. Thank you for clearing my doubts through this. Thank you very much for those sweet words. I am glad to know that I have been of great help to you.